Take-out a beach lunch for the family or choose a romantic dinner for two. Madison, Connecticut has a selection for every palette and lifestyle. Enjoy authentic Italian cuisine in a formal setting or a casual bar. 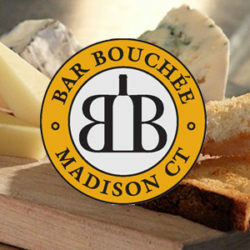 Try Bar Bouchee for authentic bouchon, Elizabeth’s Cafe for Sunday brunch, R.J. Julia’s Cafe (home of well-known R.J. Julia Booksellers) for its delicious light fare, tastes from Asia, very-American-perfect burgers, local seafare, expert fresh-brewed coffee or 4-star dining along the water. Our best advice? Browse our list and ask a local. There is one thing about New Englanders, we know our food and love to share our experiences. 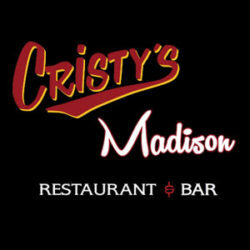 The "Cheers" of Madison. 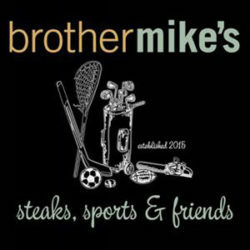 Hometown sports restaurant serving the best steaks and burgers on the shoreline. P.S. Great entertainment, Nick Fradiani was here this summer! 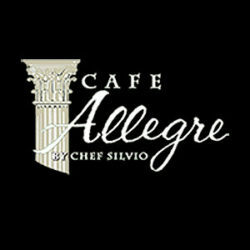 From the legendary Del Monaco’s in New Haven to downtown Madison, renowned Executive Chef/Owner Silvio Suppa serves his signature and award-winning Mediterranean cuisine. Elegant, family friendly. 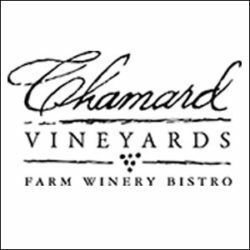 There's always something happening at our Farm winery & French inspired bistro. Enjoy beautiful grounds, tastings and live music. Restaurant, bar and Inn serving breakfast (pankcake menu), lunch and dinner. 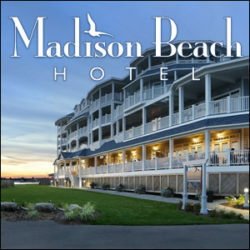 Open daily 8:00am to closing with comfortable rooms. 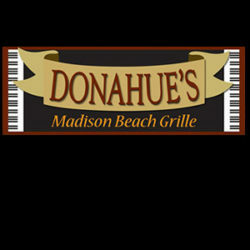 Donahue's is a casual, friendly environment for enjoying great food, great music, and good times. Enjoy Donahue's Clam Castle located next door. 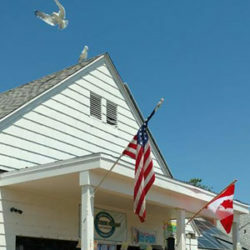 Located alongside the picturesque East River, serving local ingredients with an emphasis on freshly prepared and health conscious foods, daily baked breads, homemade soups, and more. A taste of New Haven comes to Madison! Dine in, take out or delivery 7 days a week. The finest pizza, subs, dinners, stuffed breads, and calzones. Gluten free and wheat pizza. We have something for everyone! Share some tasty apps, enjoy a healthy salad or wrap, or indulge with one of our fantastic sandwiches or entrees. We here at the James Madison House know that supporting local businesses is as important to our community as it is to us. We love our local CT brews and proudly serve them on tap every day. Whatever you may call it Asian Food, Chinese Food or just good food, we have it. We source the freshest ingredients locally. 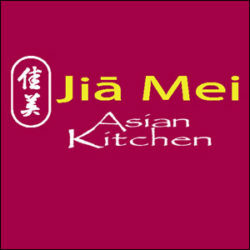 Jia Mei means Good Food in Mandarin. 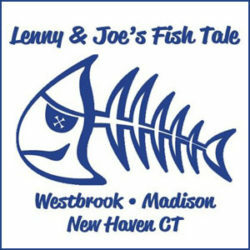 Fresh, fun and casual seafood since 1979. Eat in, take out, dine on picnic tables, kids can ride the charity carousel, outdoor ice cream stand. Complete family fun! Experience a fun recreation of traditional cuisine. We apply modern day sensibilities to classic recipes with high-end ingredients, simple preparations and a fusion of locally grown flavors. Guests will find delicious comfort food that dares to be a little more than ordinary. 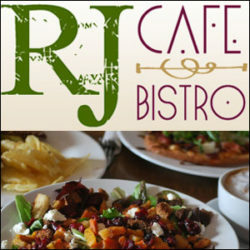 A trendy eatery “hidden” behind RJ Julia Booksellers. Ffabulous lunch entrees, light dinner fare or sit back with a cappuccino and an award winning cupcake. A unique atmosphere and experience for everyone. Sea House is not only a restaurant. It is also a reminder – to enjoy the simple times, times devoted to the good things, quality time with the ones we love. Authentic Chinese dumplings and Dim Sum. Offering dine-in and take out services. Enjoy hot and cold tea, soups and daily specials. The SUBWAY® brand is the world's largest submarine sandwich chain with more than 40,000 locations around the world. We’ve become the leading choice for people seeking quick, nutritious meal options that the whole family can enjoy. Welcome to What's Cookin! Now cookin' paleo and gluten free! 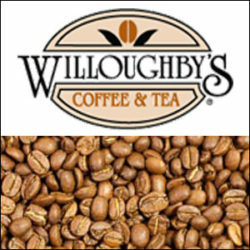 Serious Coffee and a local favorite, sourcing the world's finest coffee. Enjoy this casual coffee and tea bar with light bites that change daily, or let them grind your perfect fresh selection.